Monin Sugar Free flavored syrups are sweetened with erythritol and sucralose. Deliciously concentrated flavors derived from fruits, nuts, and spices! Experience delight delivered directly from Nature's treasure trove of flavors - without any calories! 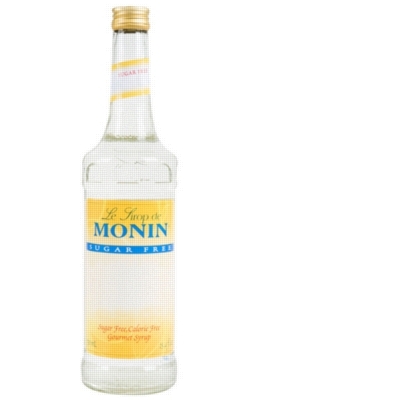 Buy twelve bottles of Monin Flavor Syrup and save even more per bottle.